Godrej Nature's Basket is planning to strengthen its supply chain and explore farm sourcing. The brand is further looking forward to increase its like-to-like sales growth within the cities where it is present. 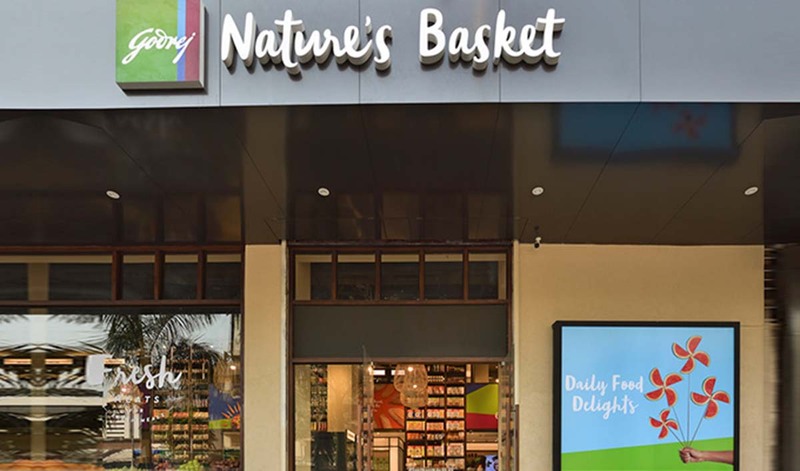 Avinash Tripathi, Buying and Merchandising Head, Godrej Nature's Basket, said, "Despite having 19 stores in Mumbai and 2 stores in Pune, we feel that we have not explored these cities completely. There is still scope for us to expand. The expansion plan of the brand is to focus on the cities where we are already present so that we can utilise the full potential." Currently, Godrej Nature's Basket has around 500 SKUs in its portfolio on the organic front. The brand is targeting at reaching around 1,200 SKUs. "We are now focusing on an organic portfolio because we have observed that earlier organic food was contributing only 3-4 percent of the total sales whereas now it has more than doubled to 8-10 percent," Tripathi stated. He further added, "Earlier, the major focus was on fruits and vegetables followed by groceries. Organic fresh foods and groceries put together is almost 80 percent of the overall business. For dairy and cheese, which is another big category under organic, we have partnered with local players in different cities."